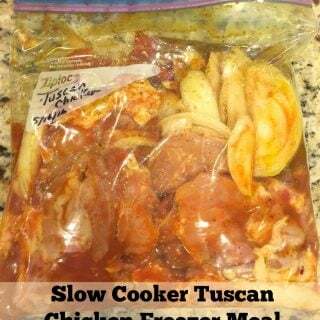 If you are looking for a delicious and flavorful healthy slow cooker meal then Tuscan Chicken is for you. 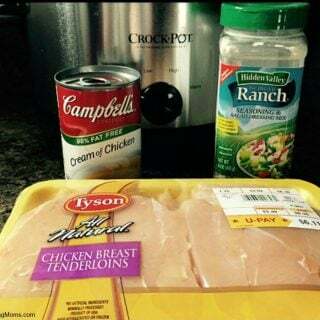 Best of all it is an easy freezer meal. 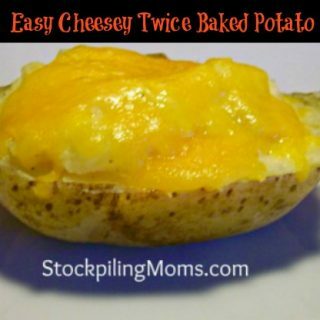 Simply prep and freeze and when you are ready to prepare thaw in your refrigerator overnight. 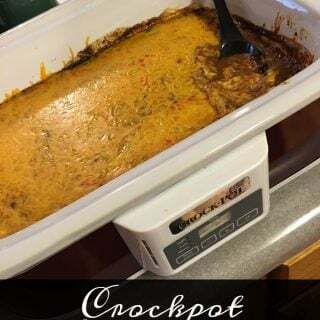 Best of all you simply dump into in the crock pot for the day and go. 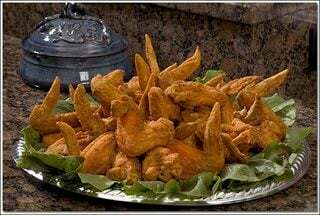 When you come home you will have a delicious dinner that is ready for your family. 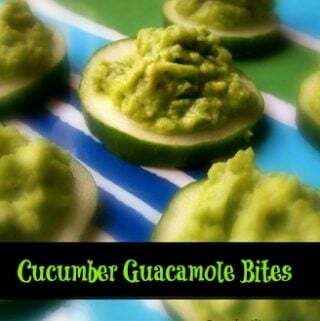 Best of all this is a Whole30 compliant meal that is also Paleo and naturally gluten free. The tomato sauce gives it a nice rich and tangy flavor. We served ours with sauteed squash and roasted potatoes for a complete meal. 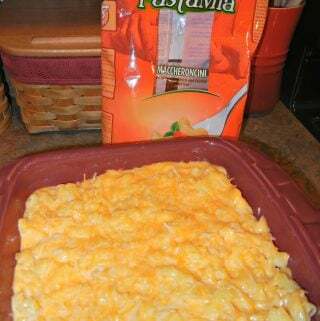 You could also enjoy this with pasta. 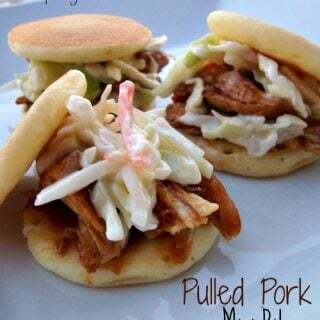 I used Adobo Seasoning by Spicehound. 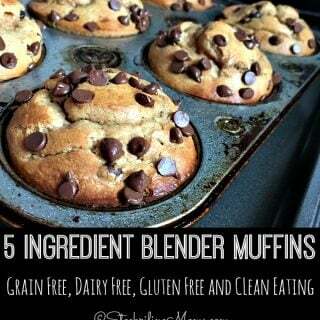 It is a blend of garlic, onion, oregano, cumin and black pepper. 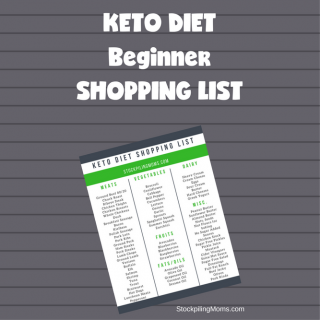 If you are following the Keto Diet this will a delicious and Easy Keto Diet Recipe for you too! 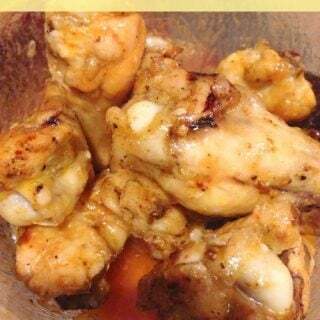 I suggest that you use chicken thighs for a moist and flavorful meal and serve with a side salad or roasted veggies to limit your carbs. 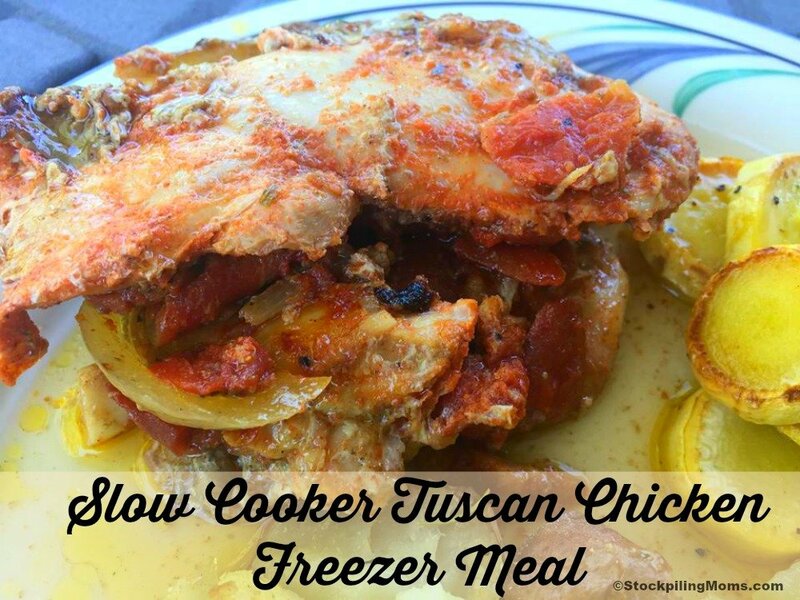 I hope you enjoy this Slow Cooker Tuscan Chicken Freezer Meal as much as we did. 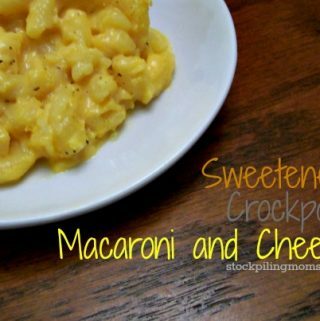 It is a low fat healthy choice and an easy freezer meal. 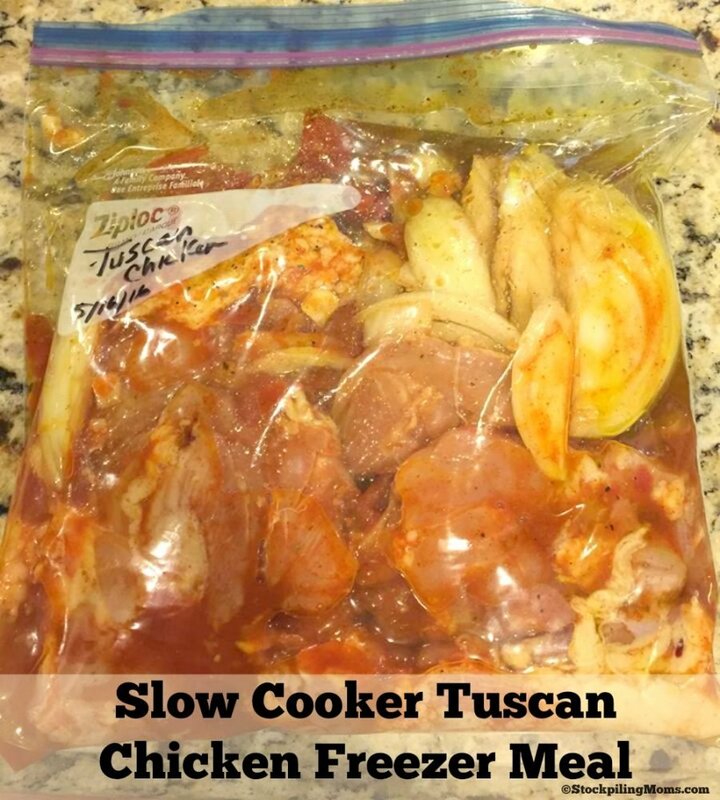 Slow Cooker Tuscan Chicken Freezer Meal is a delicious hearty meal that the family will enjoy. 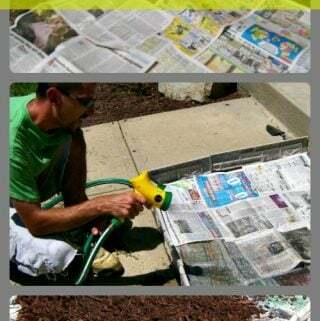 Combine all ingredients into a zip loc storage bag. Salt and pepper before serving. 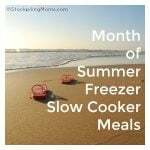 Love this Whole30 Easy Freezer Meal that you cook in the slow cooker!